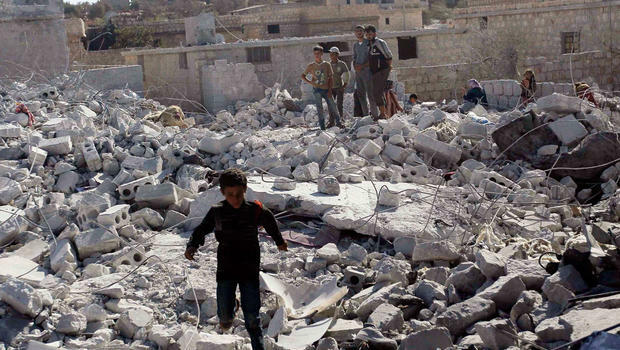 With much of Europe focused on a deal with Turkey to stem the flow of Syrian refugees into the European Union, the critical Middle Eastern country took another large step toward illiberalism over the weekend. 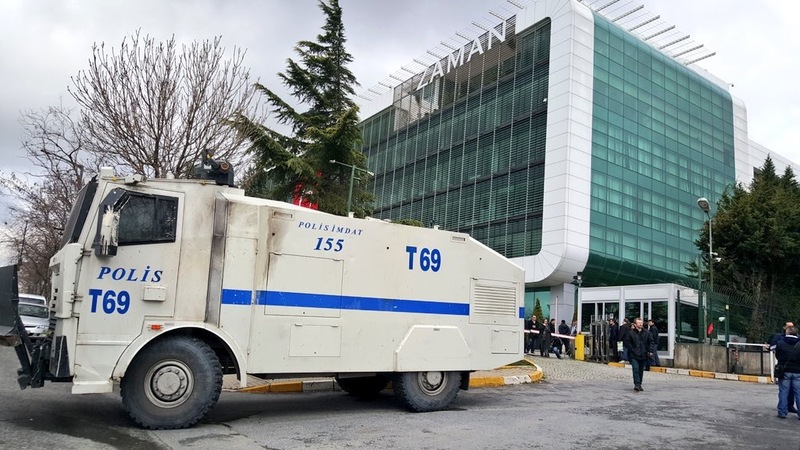 Following a court order, riot police on Friday took control of the country’s Zaman newspaper, with by far the highest circulation in Turkey. 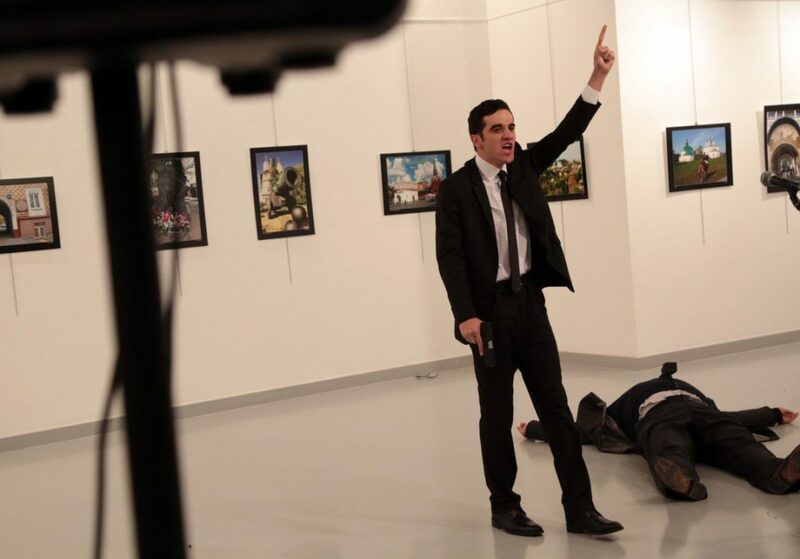 Police forcibly entered the news offices on Friday, firing its editor, Abdülhamit Bilici, and using tear gas to dispel any lingering protests from reporters and readers who might oppose one of the most shamelessly heavy-handed attacks on press freedom in Turkish history. To put this in perspective, Poland’s opposition and much of the European elite rang alarms late last year when the new, conservative Polish government pushed to take aggressive control of the state media. 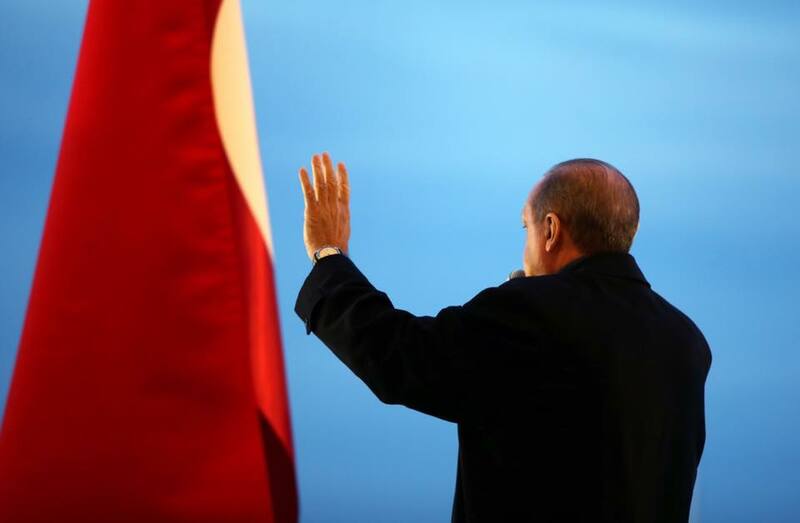 The hand-wringing about Turkish democracy turned out to be overwrought — electoral churn is alive and well, despite the efforts of its president, Recep Tayyip Erdoğan, to consolidate the power of his ruling party, the Adalet ve Kalkınma Partisi (AKP, the Justice and Development Party). For the first time since the AKP came to power in 2002, Erdoğan wasn’t technically leading the party after winning the presidency last year. 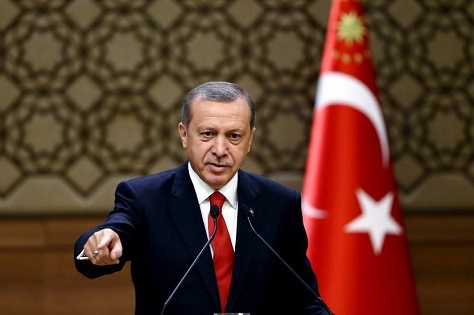 Nevertheless, his presence was clear enough in the weeks leading up to the vote, threatening journalists and campaigning openly in defiance of the traditional independence of the office of the presidency, which Erdoğan hoped to strengthen significantly by changing Turkey’s constitution. 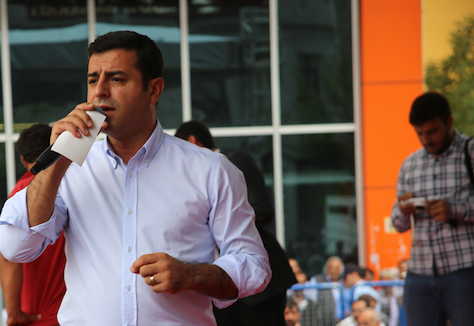 RELATED: Who is Selahattin Demirtaş? 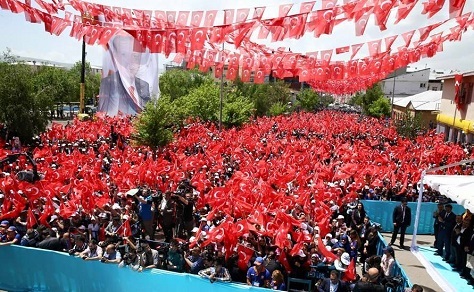 Erdoğan hoped to win the 330 seats necessary to initiate constitutional changes to shift power permanently to the presidency and away from the assembly. 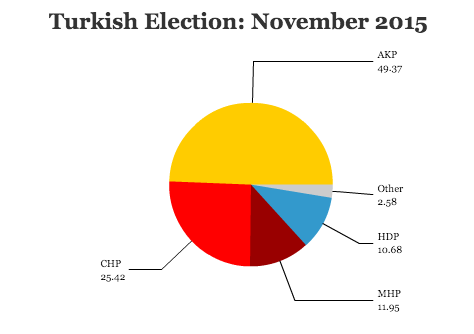 Instead, the AKP fell to just 256 seats, 20 short of a majority. 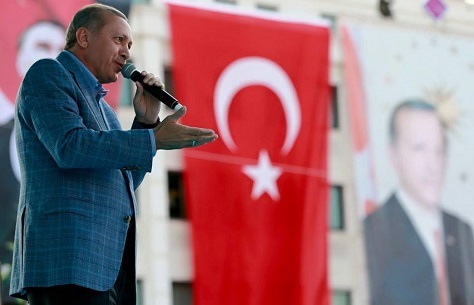 While that’s enough for the AKP to remain the largest party, by far, in the Türkiye Büyük Millet Meclisi (Grand National Assembly), voters rewarded Erdoğan’s overreach by forcing the AKP to seek a coalition partner, a novelty after nearly a decade and a half of one-party rule. Accordingly, the results bring more questions than answers. 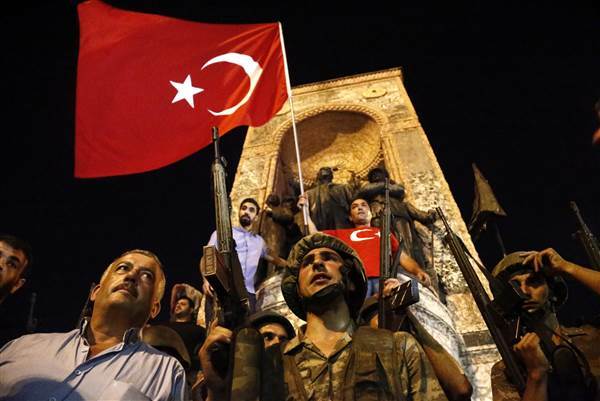 Though the election is probably good for the long-term stability of Turkish democracy, the result could mean a considerable amount of short-term instability, a prospect that’s already spooked Turkish markets this morning. 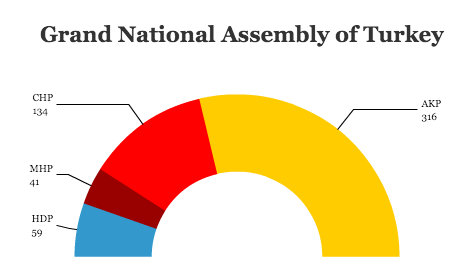 For the first time in Turkish history, an explicitly Kurdish party will hold seats (as a party) in the Turkish parliament. 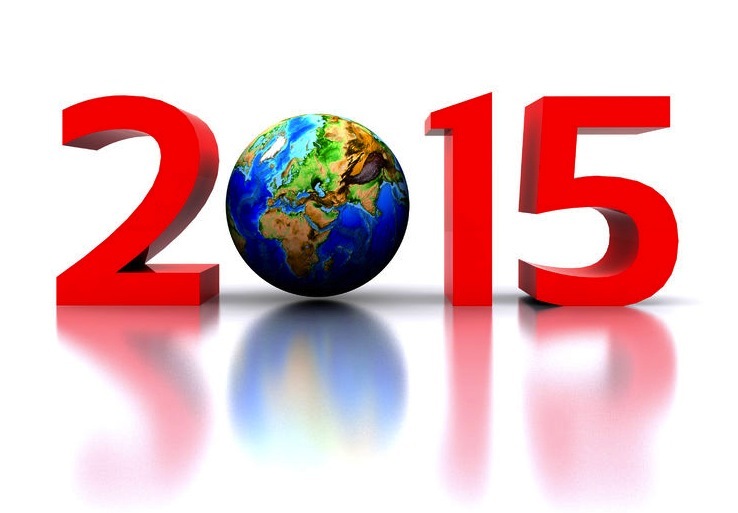 It’s a great opportunity for political pluralism, but it also brings risks. 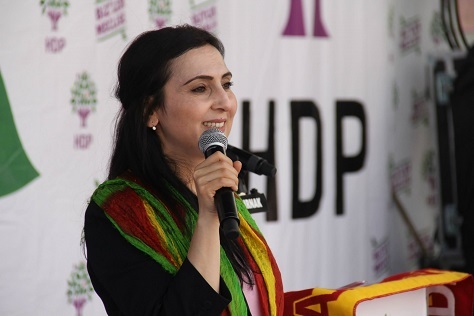 If Erdoğan turns too sharply against his Kurdish rivals, he could tragically damage the strengthening trust that he’s built over the past decade between the Kurdish minority and the Turkish government. 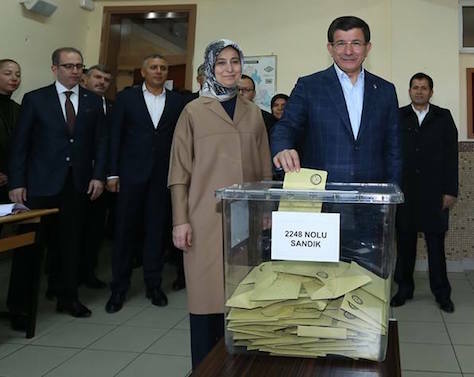 Prime minister Ahmet Davutoğlu, Erdoğan’s former foreign minister, had pledged to resign in the event that the AKP failed to win enough seats to form a government, so his future is very much in question. If he goes, Erdoğan will be hard-pressed to find a reliable ally who satisfies both wings of the AKP and who will also govern in deference to Erdoğan’s wishes. 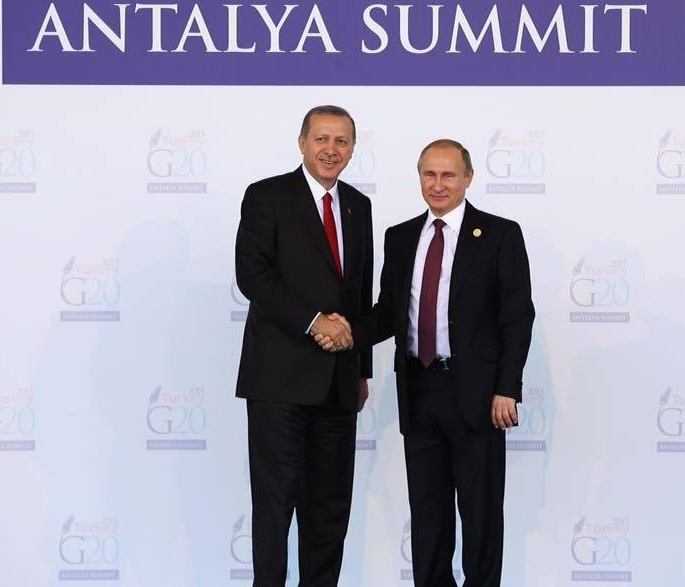 Moreover, shifting to coalition politics will prove difficult for the AKP, most especially Erdoğan. Even if he manages to find a junior coalition partner, Erdoğan might be anxious to hold new elections to restore the party’s majority. As much as the June 7 elections affirmed the resilience of Turkish democracy, snap elections might prove an even more serious test if Erdoğan is willing to resort to extralegal steps — especially after he flouted presidential impartiality and the AKP devoted significant state resources to its election victory. You will not find the name of Turkey’s president, Recep Tayyip Erdoğan, on any ballot during the June 7 Turkish general election. Make no mistake, however — Sunday’s vote is nothing short of a referendum on Erdoğan’s 12-year rule, creeping authoritarianism, mild (and sometimes not-so-mild) Islamism and, above all, his plans to change the Turkish constitution to redistribute more power to the presidency and away from the legislature. 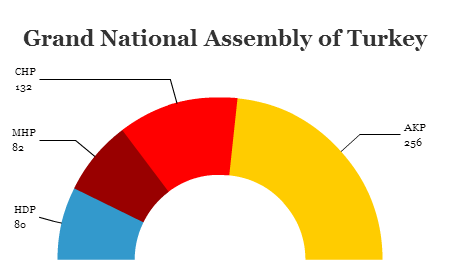 Barring a surprise, however, Erdoğan and the ruling Adalet ve Kalkınma Partisi (AKP, the Justice and Development Party) will almost certainly fail to win the two-thirds majority of seats in the 550-member Türkiye Büyük Millet Meclisi (Grand National Assembly) to impose constitutional reforms. So long as the AKP controls the Turkish parliament, however, Erdoğan will almost certainly dominate national policymaking. 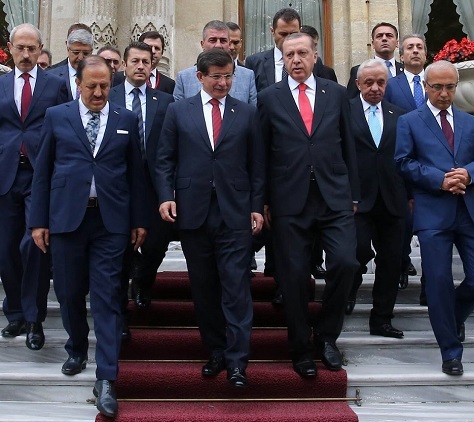 Prime minister Ahmet Davutoğlu, who previously served as foreign minister, is a loyal Erdoğan ally, and Erdoğan has started culling other senior members of the party, leaving a chiefly pliant set of AKP officials who owe their political careers to Erdoğan. 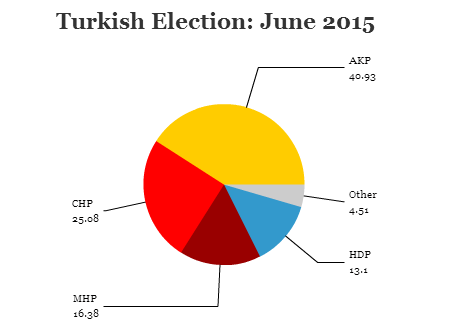 330 is the number of seats Erdoğan and Davutoğlu need to push through unilateral constitutional change. 311 is the number of seats the AKP currently holds. 276 is the number of seats that constitutes a majority. 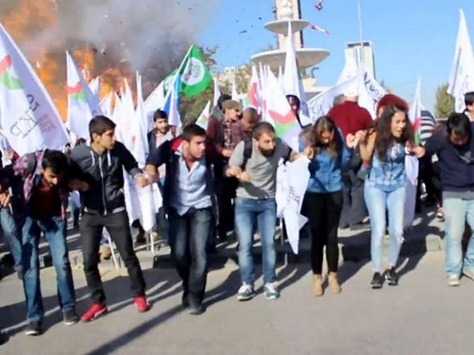 Over the years, the AKP has come to resemble the corrupt, authoritarian Kemalist regime it once unlodged — by the end of the last decade, prudent caution slipped into outright paranoia. 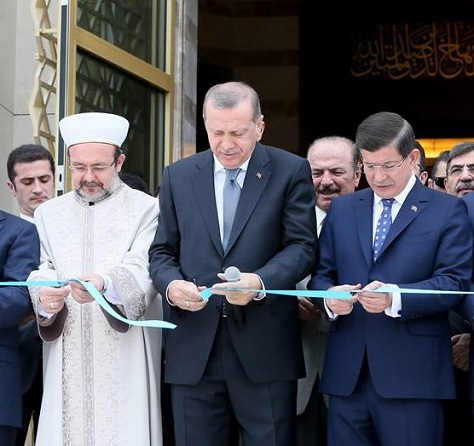 Erdoğan and his allies began using the levers of government, through the Ergenekon trials, to prosecute opposition and military leaders, before turning on one-time allies, including secular allies, Islamic ‘Gulenists,’ and even top AKP figures like former president Abdullah Gül. Despite glowing reviews for the Turkish economy, which liberalized and modernized under the AKP’s first two terms in power, corruption and rising debt have magnified the fact that Turkey’s galloping economic growth slowed to 4.1% in 2013 and to merely 2.9% in 2014. 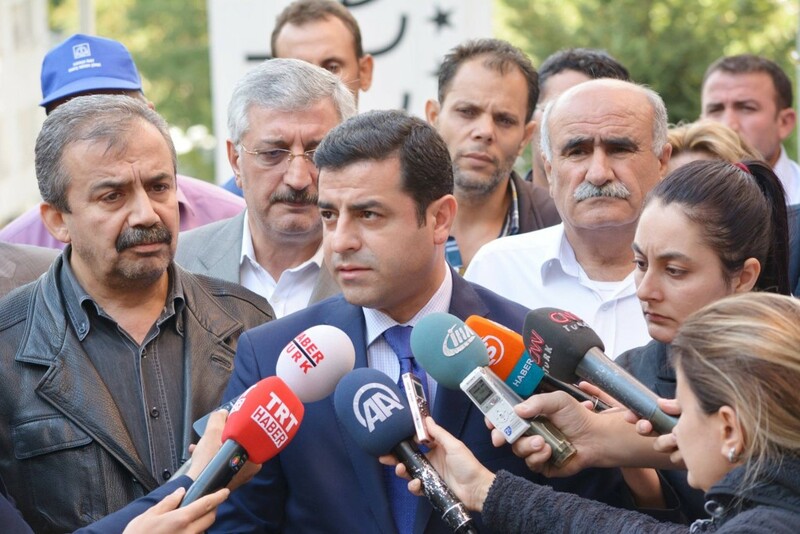 If the AKP wins less than 276 seats, there’s a chance that Turkey’s opposition parties can form a coalition — or that the AKP will be forced to find a governing partner, the first time that Turkey will face a hung parliament since the 1999 elections.